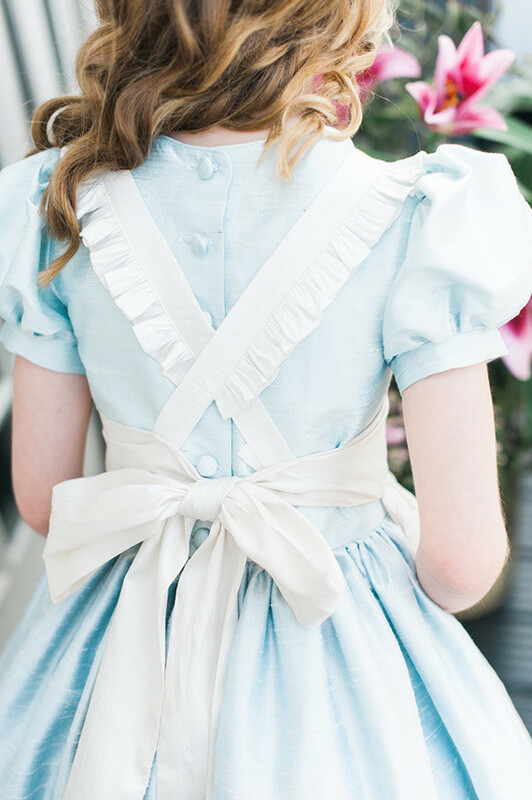 We love seeing classic tales reimagined in a modern way, especially one as magical as Alice. 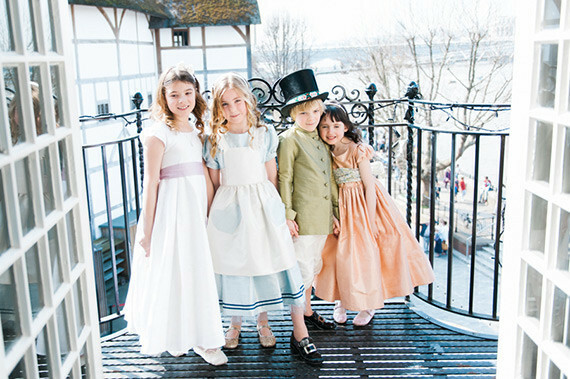 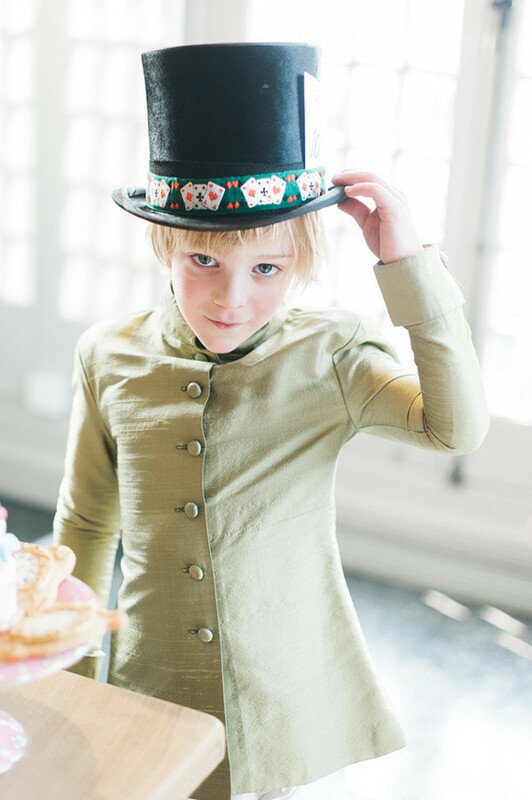 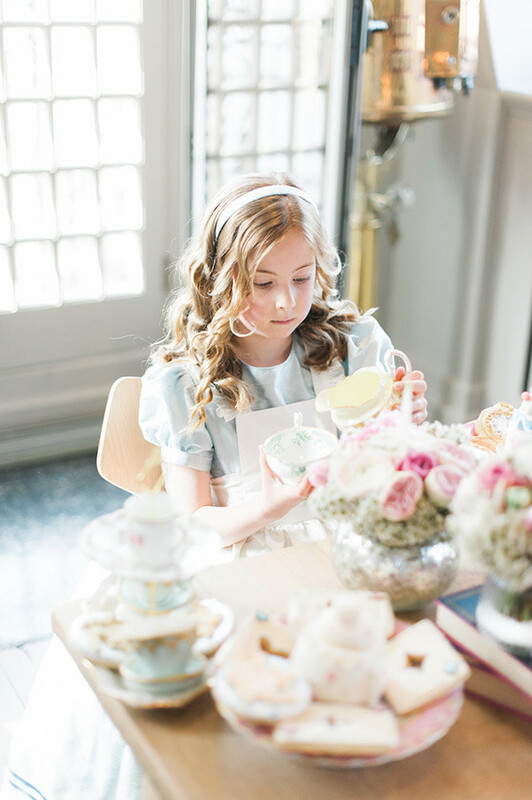 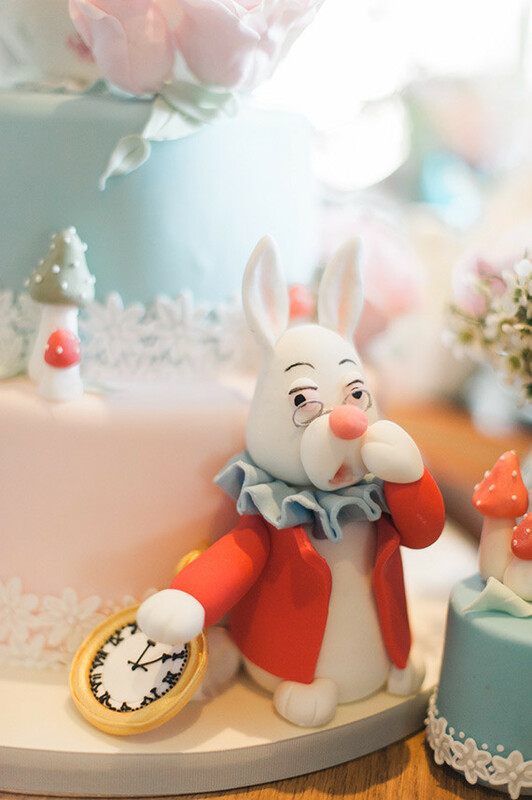 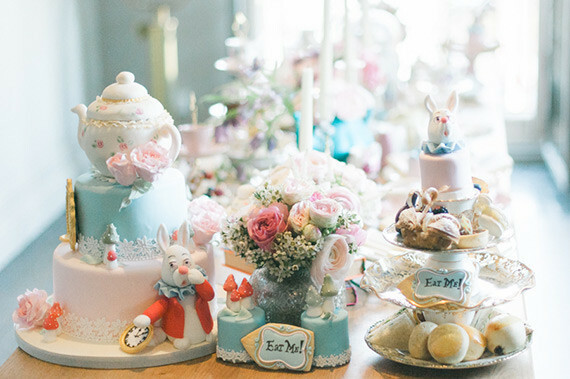 To celebrate the 150 year anniversary of this favorite story, Jemma-Jade Events dreamed up this beautiful party featured decadent treats, whimsical details, and handsewn children’s clothes. 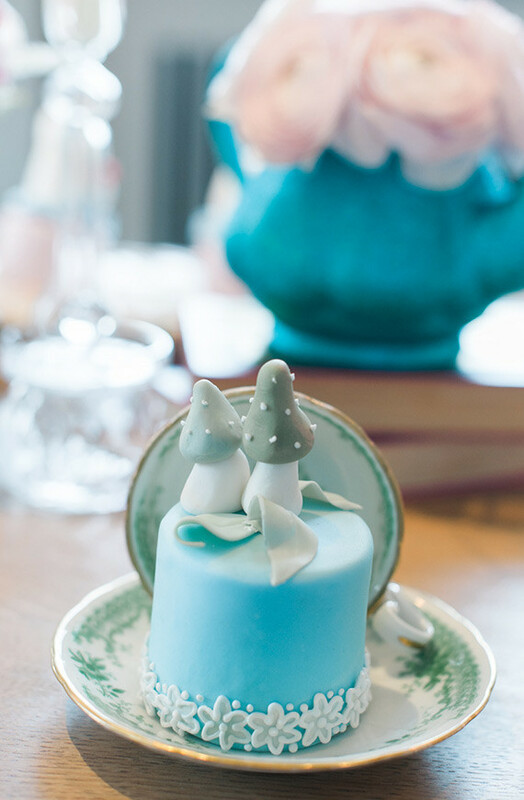 We think it’s pretty special. 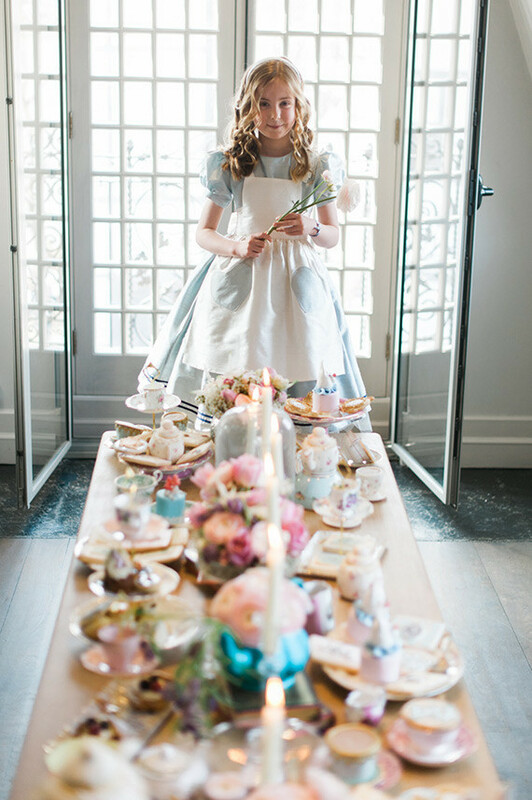 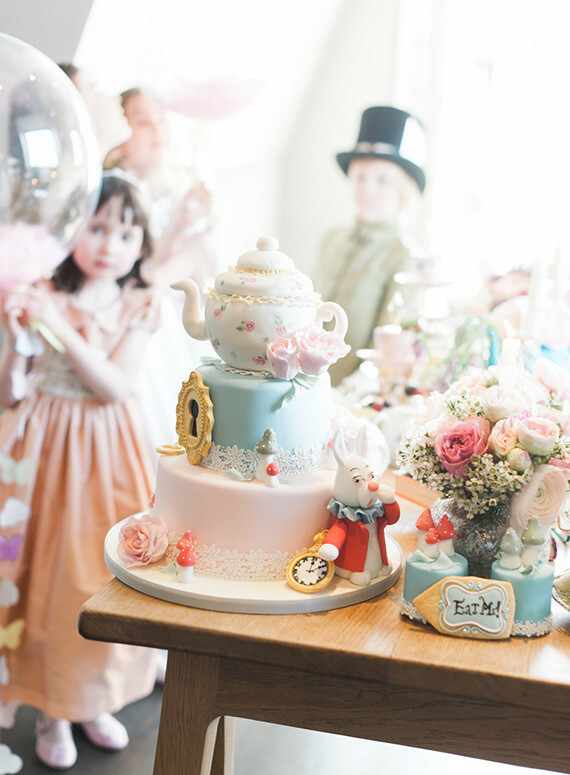 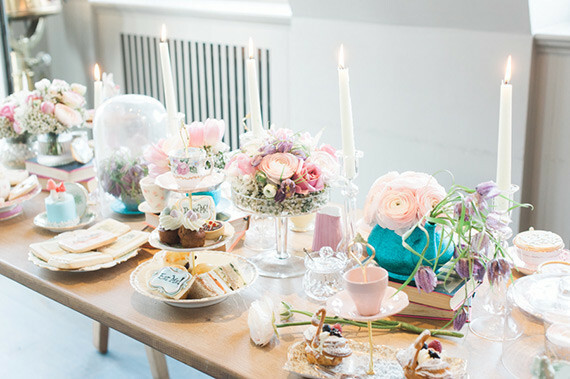 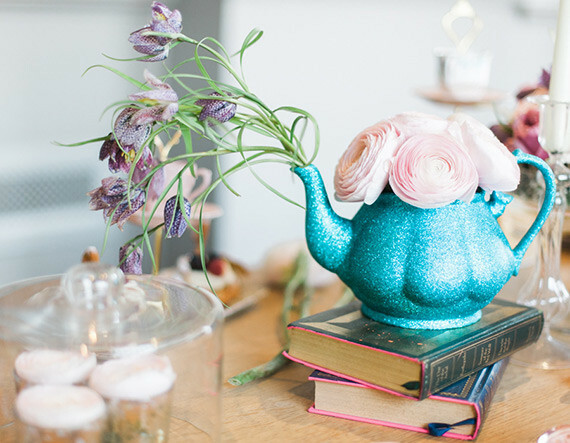 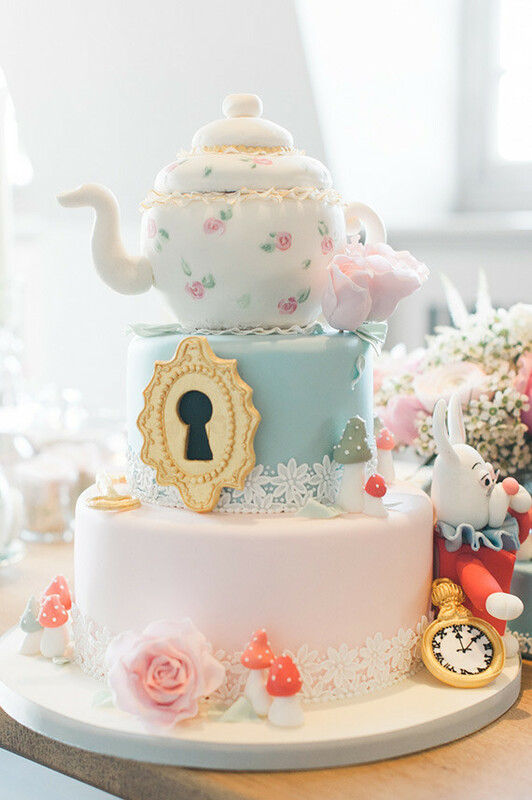 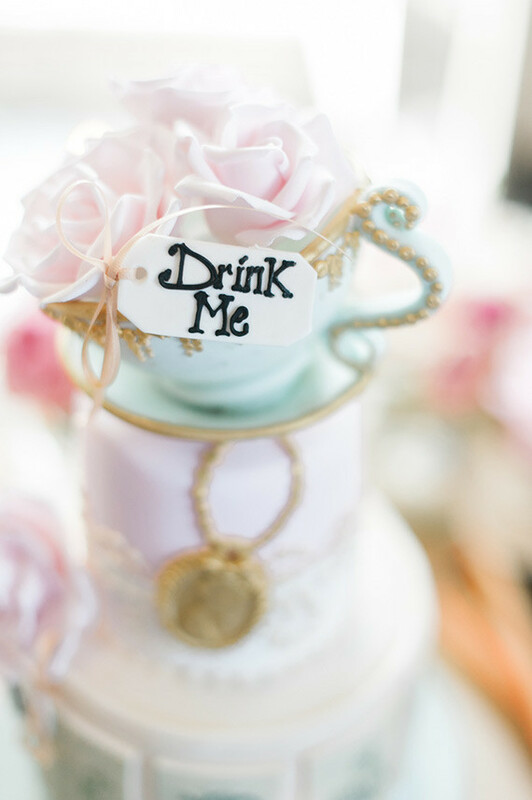 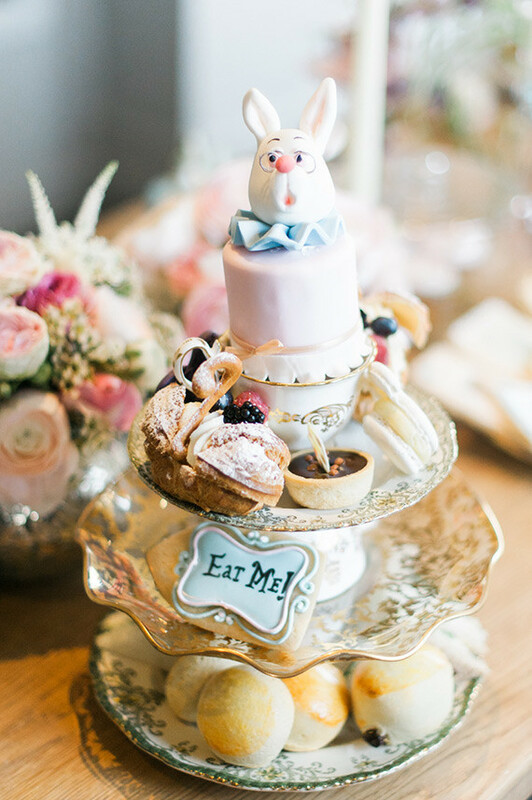 The creative team led by Jemma-Jade recreated the Mad Hatters’s Tea Party using vintage tones, beautiful confectionary, and florals with a twist, all to appeal to a younger audience. 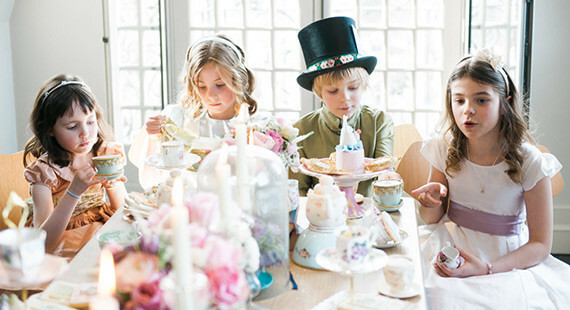 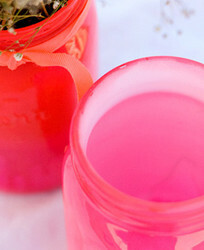 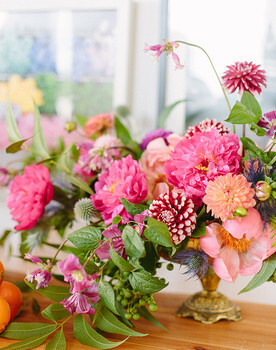 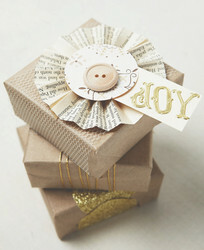 It’s such lovely inspiration for a child’s party this summer! 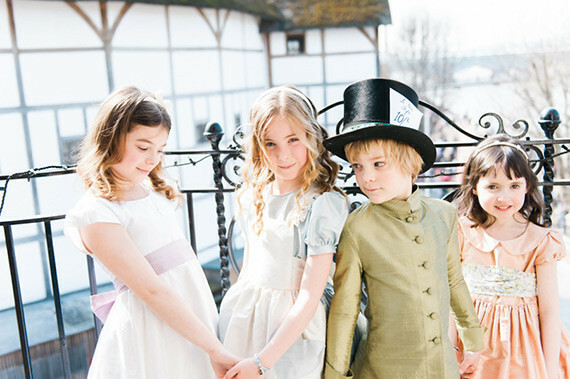 That dress by Little Bevan is just stunning! 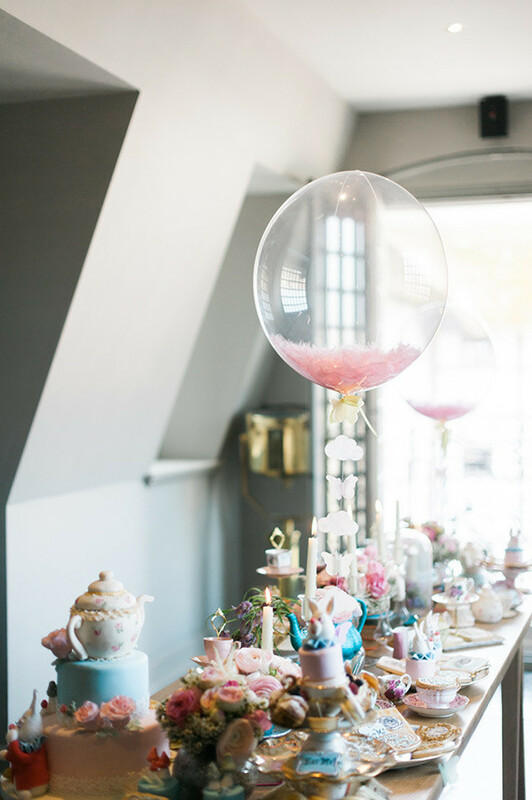 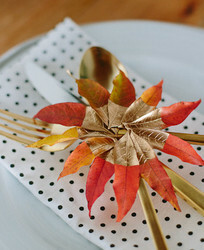 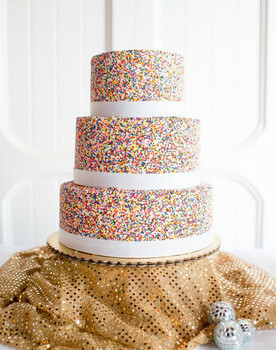 The colors and details make for a really fun party for little people, don’t you think? 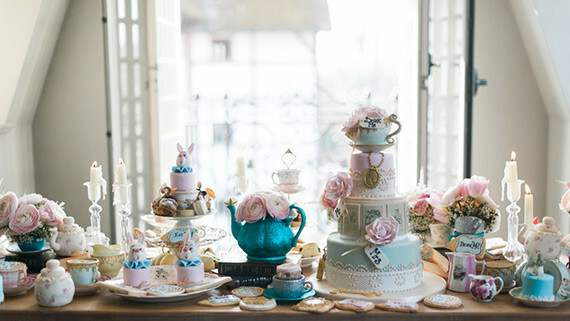 Super lovely, all involved. 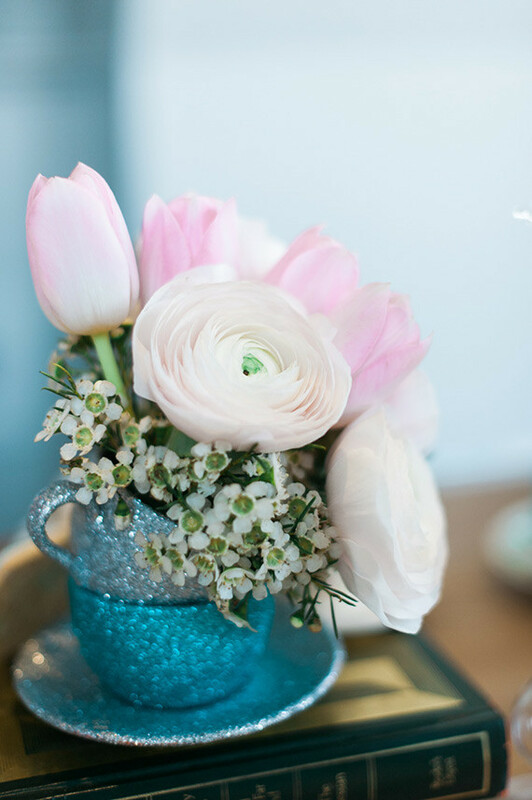 Thank you so much for sharing your creative vision with all of us!